El Campo (formerly Pillow Talk) is a band that does what many other bands wish they could do so well: blend genres with taste and class. They did just that on their 7" EP release, "Faux Fur." 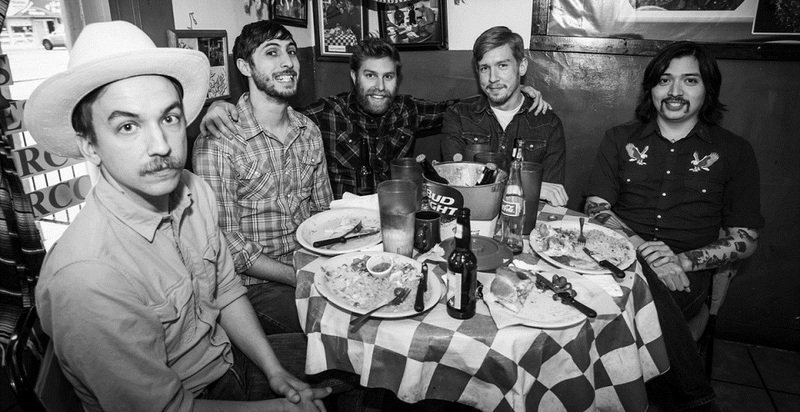 El Campo includes former members of the band Stegosaur.